Viridian assembled this 102-acre property in 2013, with the goal of repositioning the land into a class A warehouse distribution park. 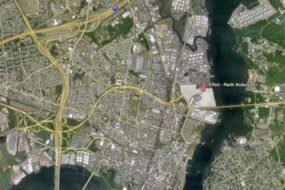 The project is situated on NJ Highway 440, off the New Jersey Turnpike Exit 10, and adjacent to the Outerbridge Crossing Bridge to Staten Island, New York. 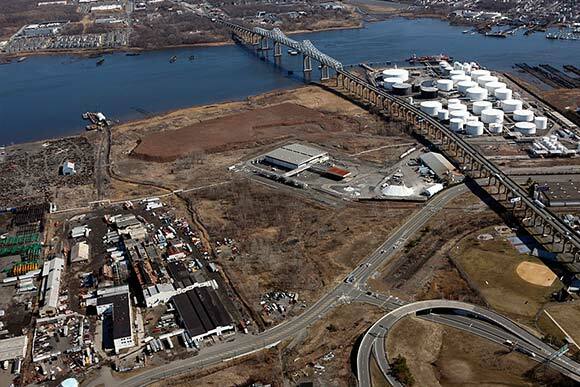 The site features the shortest and most cost effective route from the Port of Newark/Elizabeth and the CSX and Norfolk Southern rail intermodals to Staten Island, Brooklyn, Queens, and Long Island. 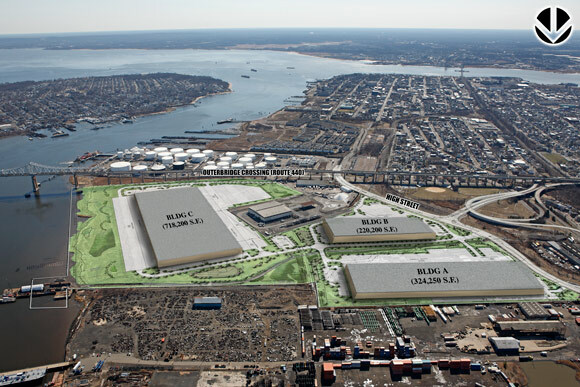 Viridian was designated Redeveloper of the site by Perth Amboy Redevelopment Agency and secured site plan and subdivision approvals from the Perth Amboy Redevelopment Agency, Perth Amboy Planning Board, and Middlesex County Planning Board prior to acquiring the property. 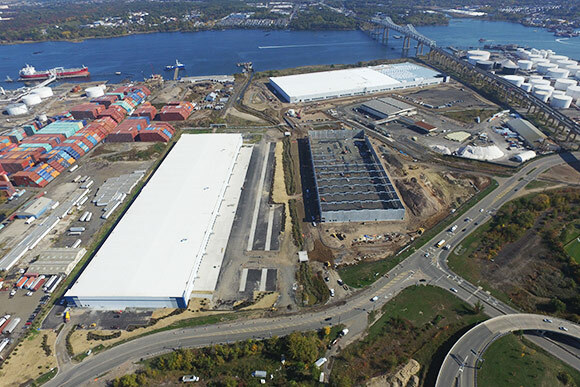 Viridian secured entitlements for a first-class, 1,300,000 square foot warehouse distribution park, completed remediation and site work, and delivered the project in pad-ready condition. 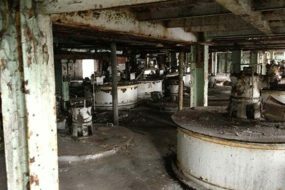 The property was initially developed in the 1860’s by the Guggenheim family. 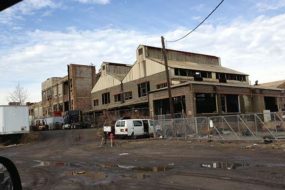 The property was later owned and operated by ASARCO and National Lead, and was used for a variety of industrial purposes, including disposal of waste slag and other metal smelting wastes, lead processing, paint pigment manufacture, as well as bulk storage and distribution of salt, aragonite, acids, and glycols. A RAWP, addressing both soils and groundwater, was approved by the NJDEP through slag removal, capping, and installation of an up-gradient groundwater cutoff wall. 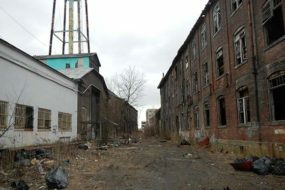 The site was dynamically compacted and surcharged to provide the ability to use standard foundation systems in lieu of deep foundations common to areas along the Arthur Kill. 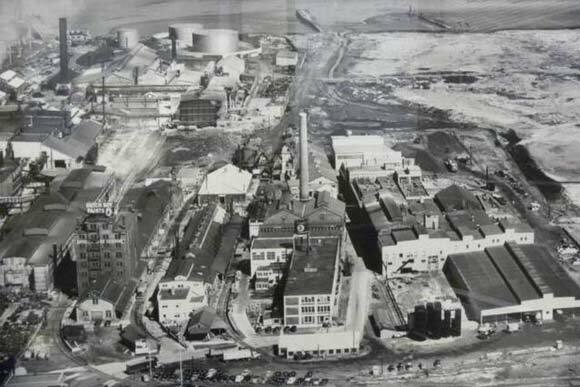 In addition, upwards of 300,000 cubic yards of imported clean processed dredge material was used to construct building pads, raise the site out of the flood plain and to provide a clean soil cap.